Home > Untagged When Heroes Are Not Heroic: an inside look at "Blue Columbine"
When Heroes Are Not Heroic: an inside look at "Blue Columbine"
Welcome, readers! 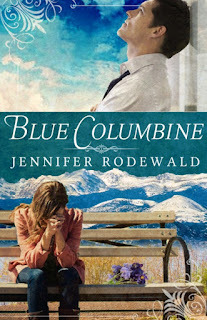 This week we're going behind the scenes of Jennifer Rodewald's new book, Blue Columbine!! 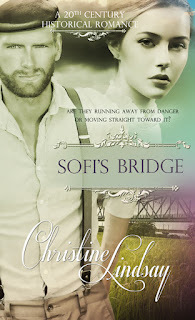 Find out why her hero, Andrew Harris, drew such a reaction, and why this "non-heroic" hero makes the perfect star of this beautiful contemporary romance. 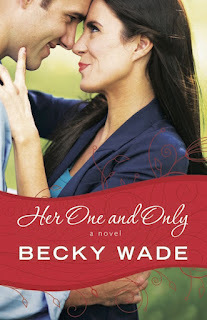 The main character isn’t your typical Christian Fiction hero. What is he like? Andrew Harris insists on living on his own terms. Angry because of life’s injustices, he is determined that failure will not cross his path again. He is also adamant that he is not an alcoholic. 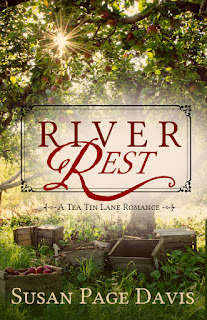 When he reunites with Jamie Carson, finding her to be rooted in the faith they’d grown up with, and every bit as sweet and lovely as he remembered, he is plunged into an emotional whirlwind. 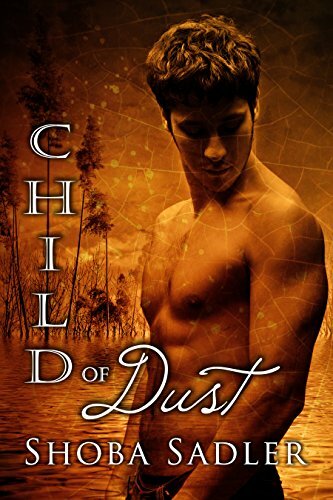 Guilt, a longing to be better, frustration that he is not enough, and a rekindled love for his childhood sweetheart all swirl inside with maddening strength. But for all his faults, he is still loyal, supportive, and generous when he wants to be—all qualities that keep Jamie’s attention and devotion. Which keeps their close friendship—edging on more than friendship—complicated, to say the least. What was the hardest part of writing this story? This is a tough one, because the greatest difficulty didn’t come during the writing part. The hardest thing was taking in the amount of very strong negative reactions to Andrew as a Christian fiction character during the critiquing stage of the novel. Andrew’s a mess. An alcoholic in denial, angry at life and at God, selfish, and overall just not pretty. 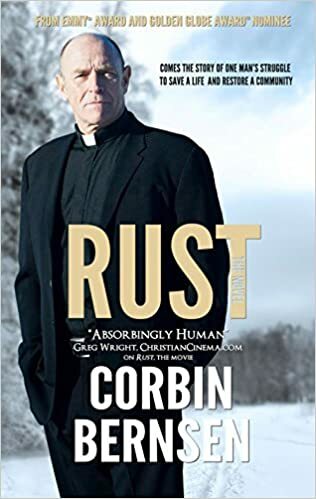 I knew that, but I didn’t expect to have vehement reactions insisting that such a character did not belong in Christian fiction. One comment labeled him “unredeemable.” That broke my heart, because as I shared before, God reminded me through this story that no one is beyond the Hand of Grace. I think it’s important that sometimes Christian fiction confirms that truth, even if it means starting with messy characters. Where did Blue Columbine, the story, come from? I’m not sure there’s one single, straight shot answer to that. The story unfolded in my mind and I was compelled to write it. I’ve had several years to look back and wonder, “Why this story?” since it first gripped me. Looking at it from hindsight, I think God was pouring truth into me through this book. I was at a point in my life when I was praying for loved ones…and losing hope. I see now that God was teaching me that nothing is beyond His reach. I needed to see that, to believe it again. 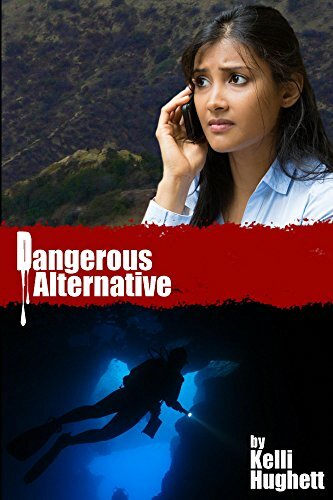 What messages/ themes do you hope your readers will get out of this book? The first is this: NO ONE is beyond redemption. No one. I need to know that, because I love some messy people. God showed me through this book that my prayers do not go unheard, that His hand is more powerful than I give Him credit for, and His time and storyline are not necessarily mine. And second: Jesus saves. From white lies to powerful addictions, Jesus saves the lost, washes sin completely clean, and offers new life with real hope. What an amazing message! 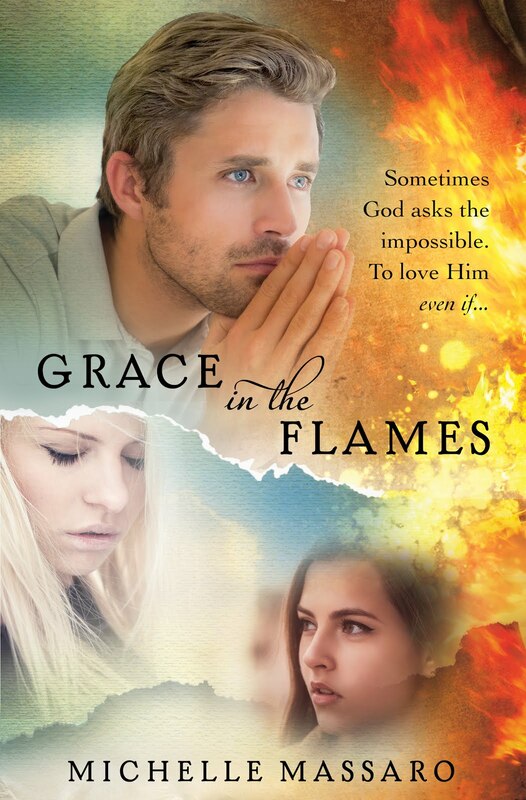 This book's hero proves that when our characters are not perfectly heroic, that only proves that God is! Thank you for sharing your book with us. Now for a closer look at this book--and the gorgeous cover that sets the tone! 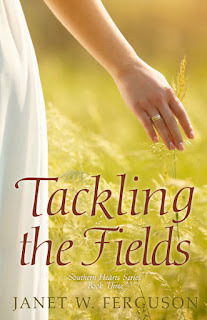 Childhood sweethearts reunite, but Andrew is not the boy he had been, and Jamie hasn’t changed. Their connection, however, outlasts time and offense. Loyalty, love, and then betrayal….For Jamie, one thing becomes clear: Andy needs a savior, and she cannot be it. Will Andrew allow the hand of grace to redeem his legacy of addiction, or will he and Jamie remain the casualties of heartbreak? Jennifer Rodewald is passionate about the Word of God and the powerful vehicle of story. The draw to fiction has tugged hard on her heart since childhood, and when she began pursuing writing she set on stories that reveal the grace of God. Aiming to live with boundless enthusiasm, her creed is vision, pursuit and excellence. Blessed with a robust curiosity, she loves to research. Whether she’s investigating the history of a given area, the biography of a Christian icon, or how nature declares the glory of God, her daily goal is to learn something new. 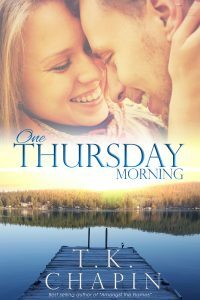 Jen lives and writes in a lovely speck of a town where she watches with amazement while her children grow up way too fast, gardens, and marvels at God’s mighty hand in everyday life. Four kids and her own personal superman make her home in southwestern Nebraska delightfully chaotic. She would love to hear from you! Please visit her at authorjenrodewald.com or connect with her on Facebook. 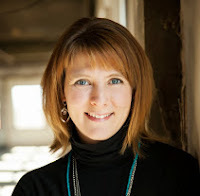 Author Jen Rodewald.